Most offices are dull, drab and colourless, created in grey, black and beige tones, and this is what would eventually create a culture in the organization. The furniture that occupies your office space plays a major role in creating the ideal ambiance, which help its workers be comfortable both physically and mentally. 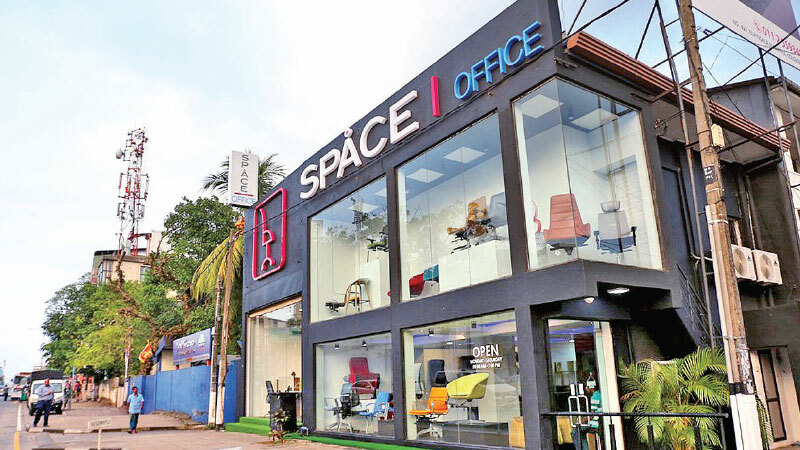 Space Office, a part of Space Furniture, with showrooms in Town hall and Jawatte Road, have opened up their newest showroom at No. 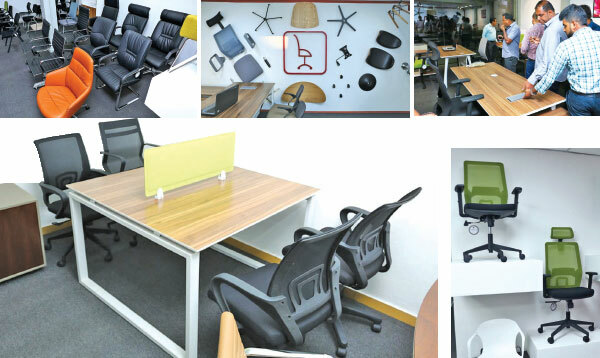 421, Elvitigala Mawatha, Colombo 5, catering exclusively to those in need of designer, unique office furniture in the corporate sector. The new showroom is very spacious, and design oriented, showcasing a wide range of furniture from Management tables and chairs, to Boardroom furniture to workstations. They will even customize products to suit individual requirements. These easy to install pieces, will add that little bit more pizzazz to ones workplace, creating an ambience which will not only appeal to employees but to also ones valued clientele as well, creating lasting impressions. The new furniture will create a workspace that embraces creativity and inspiration, with beautiful artistic, yet elegant pieces of fine office furniture. All items are available at very affordable prices. From your reception or lobby all the way up to your Chairman’s office, can be furnished with just one visit to the new Showroom. Their very helpful sales personnel will be more than happy to assist you with your requirements. Space Office intend to continuously change their designs, catering to the needs of the market. They believe that companies too like to change their styles and designs, their interiors, to suit the changing times, and Space Office will definitely be one of those places where people looking for something out-of-the-box will visit.